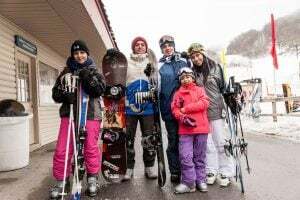 Every ski resort in the Southeast and mid-Atlantic offers group ski discounts for lift tickets and some offer additional discounts for lodging, equipment rentals and more! Additionally, there are numerous, group discount partners who work with us to provide you with these great options for skiing, snowboarding, equipment rentals, lodging and more! The ONLY thing better than skiing, snowboarding and snow tubing…is DISCOUNTED skiing, snowboarding and snow tubing! Check back soon for more information about discounted group packages. In the meantime, please check out all available specials.